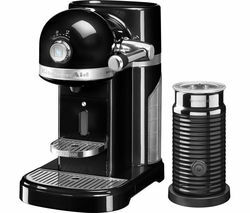 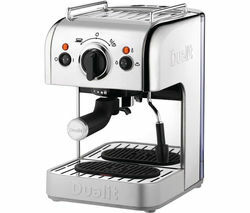 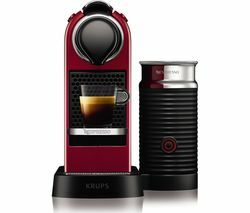 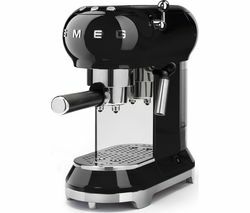 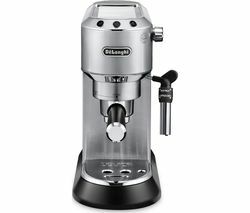 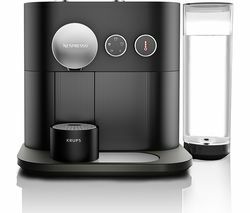 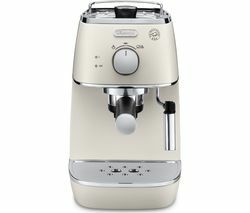 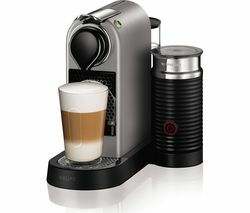 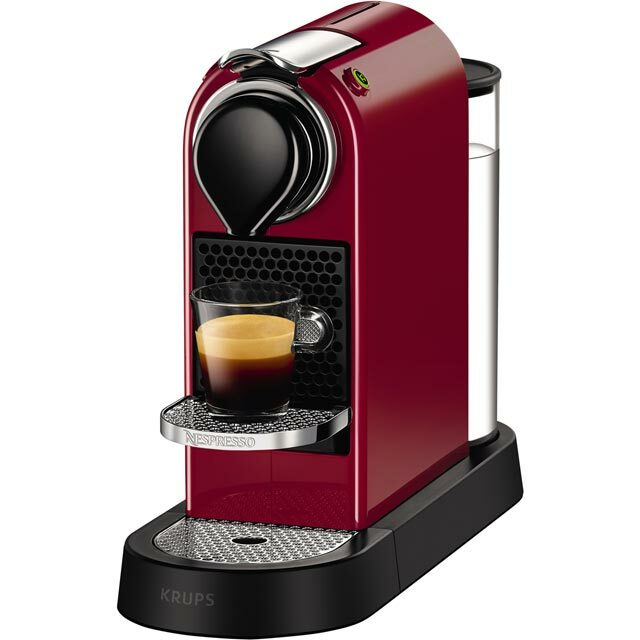 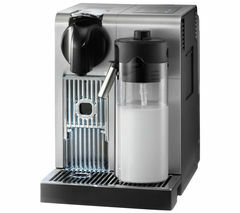 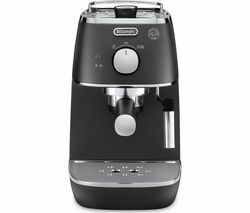 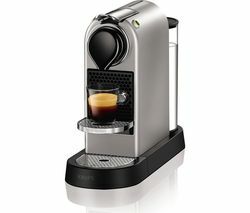 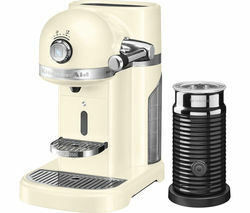 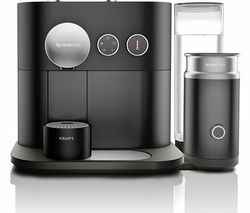 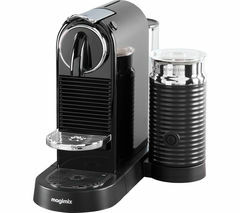 Top features: - Café-quality coffee with an integrated milk frother - Fast heat-up system lets you make drinks quickly - Includes Nespresso coffee pod starter pack Professional qualityThe Krups Citiz Coffee Machine is perfect for making small cups of espresso and larger lungo coffees, with two automatic buttons for easy use. 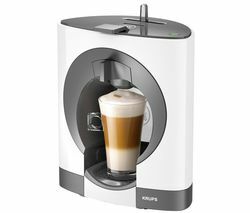 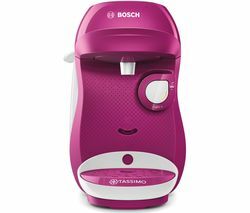 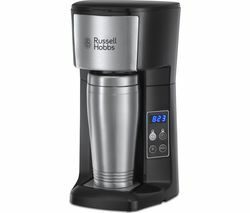 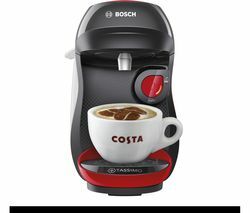 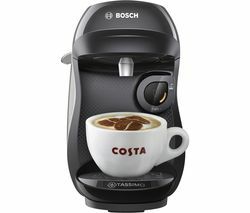 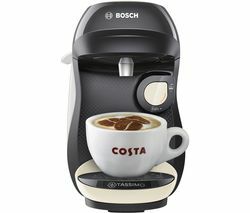 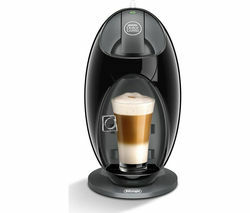 Make lattes and cappuccinos using the integrated milk container that prepares milk froth and hot milk automatically, or almost any other milk-based coffee.Fast heat-upThe coffee machine reaches the ideal temperature in just 25 seconds, so you can make drinks in less time. 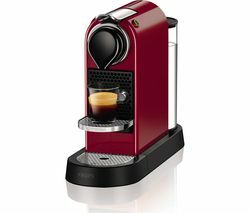 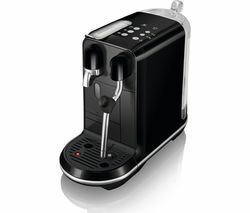 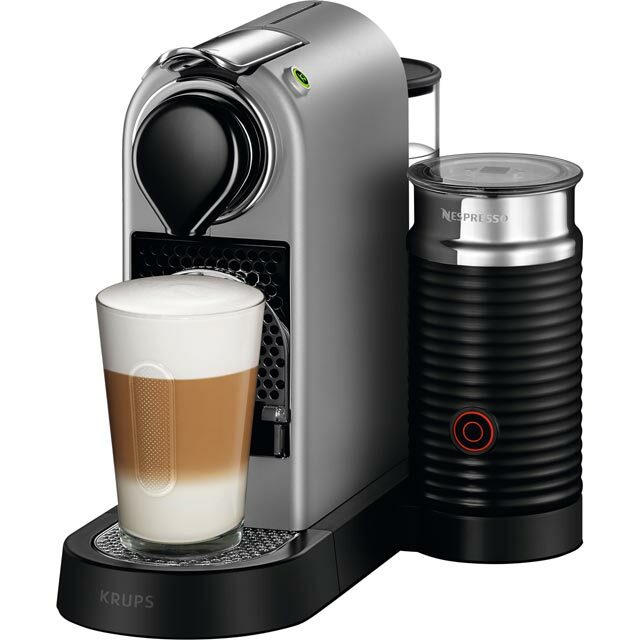 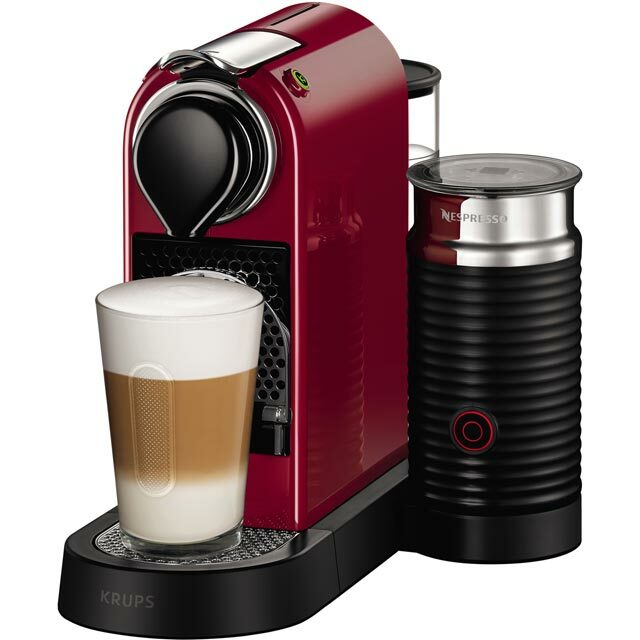 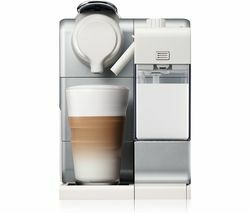 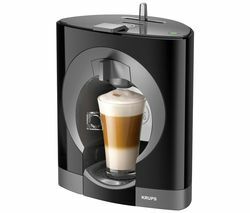 An energy saving mode turns the Citiz off after nine minutes of not being used.Nespresso coffee podsThe Citiz & Milk Coffee Machine uses recyclable Nespresso coffee pods, which are available in a huge range of flavours and variations. 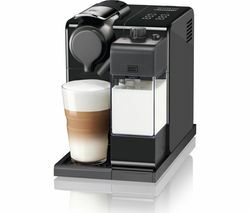 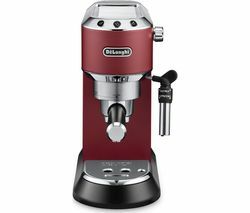 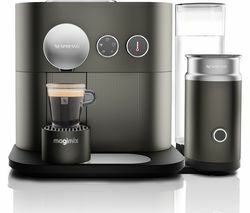 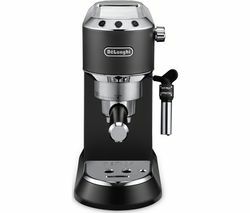 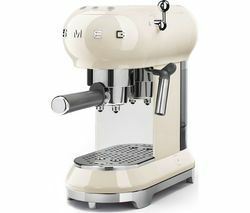 The coffee machine includes a 16 capsule starter pack to help you find your favourite type.Designed to create barista-quality coffee, the Citiz's high-performance 19-bar pump extracts maximum flavour and aroma from each coffee capsule.